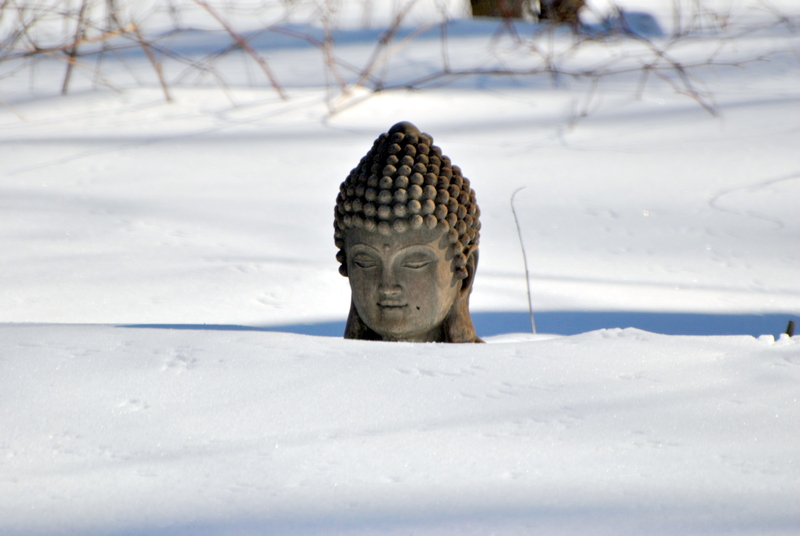 We had a blizzard a few days ago, did you hear? I hope everyone is getting dug out ok! 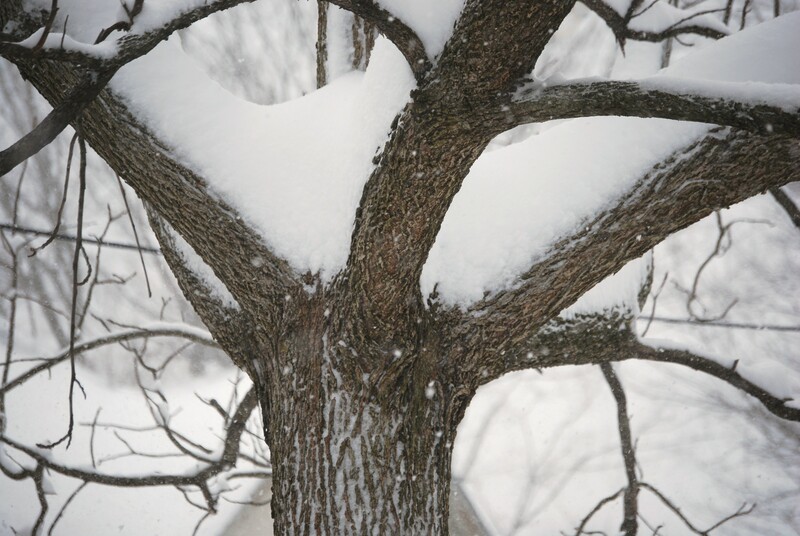 Here is one of my favorite snow photos. Taken Sunday morning. 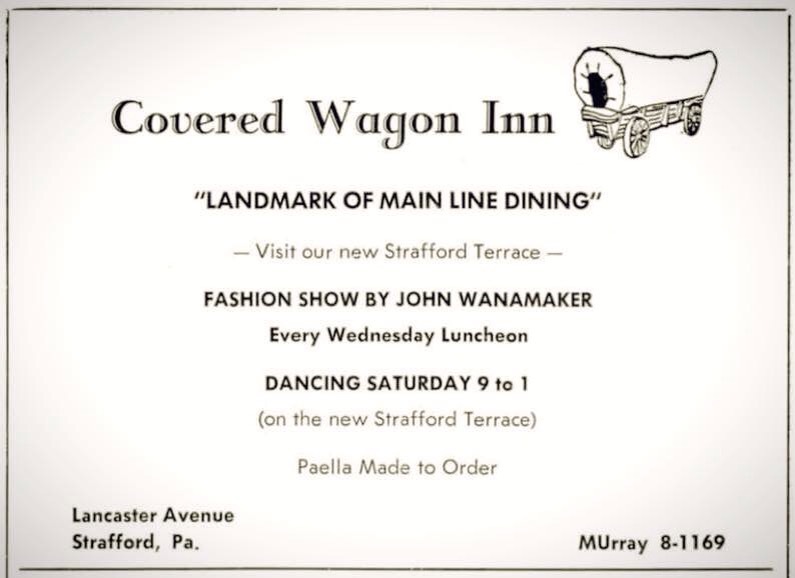 save strafford’s old covered wagon inn! How horribly and sadly true. 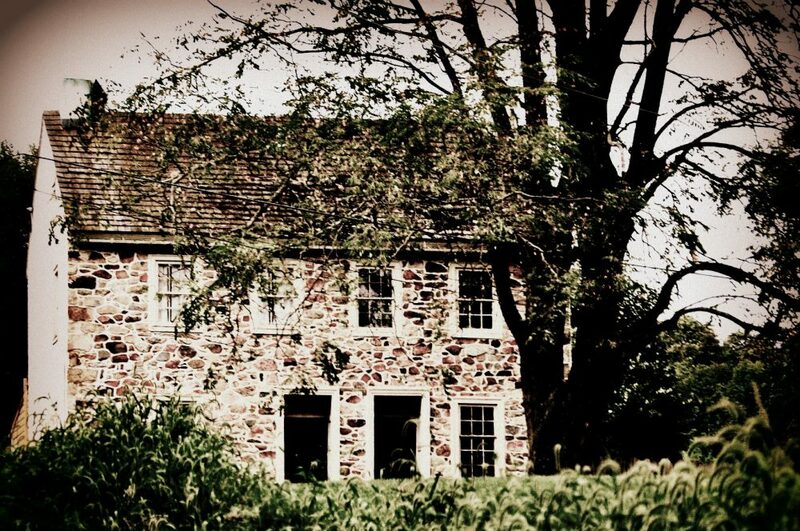 Not everyone sees the value in our old and historic structures. Don’t you wish they would in this case? All these people sharing all of these memories. And less than 24 hours after launching the Facebook Save page… 1,141 likes and growing! The petition had 1893 signatures last count and that also has not been up a full 24 hours. #ThisPlaceMatters Keep it up! Thank you for caring! When my friend Pattye Benson told me about what was up for discussion at a recent Tredyffrin Township meeting, I thought I misunderstood her. 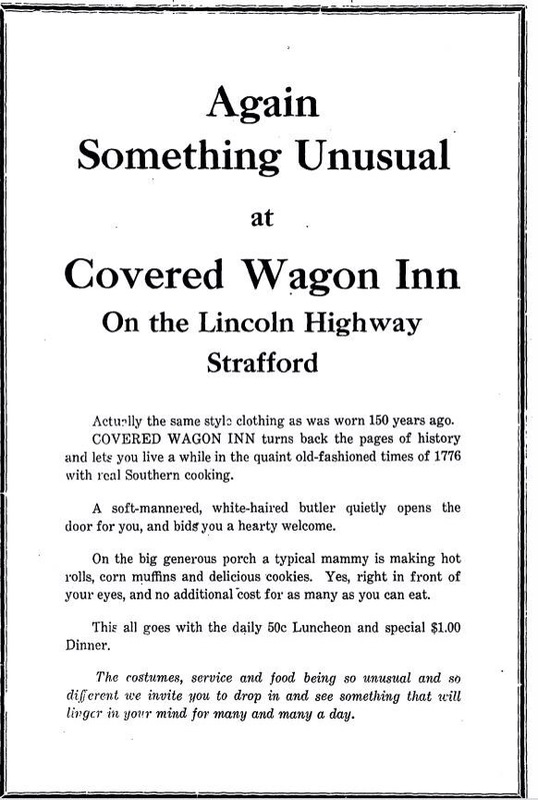 I thought they could NOT possibly raze the old Covered Wagon Inn located in Strafford on the corner of Lancaster and Old Eagle School. 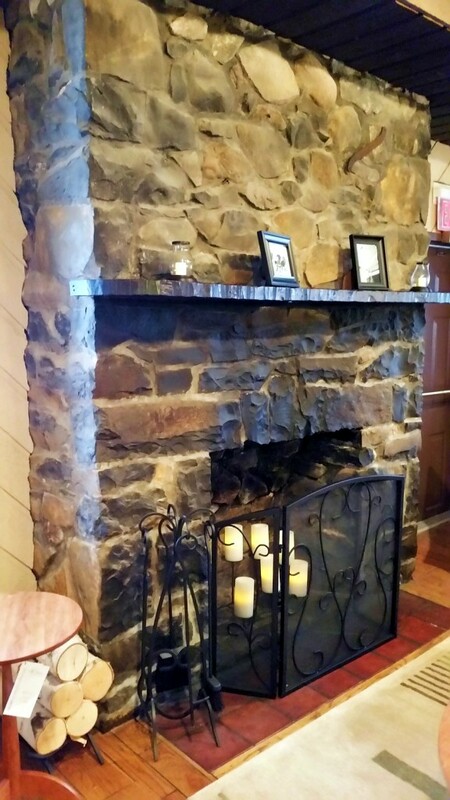 After all, it is one of the most rcognized landmarks on that part of the upper end of the Main Line in Tredyffrin, Chester County. It also is an ongoing example of adaptive reuse. No matter who rents or owns the site, it endures. So what can we do? Quite simply raise awareness and try to change the developer’s mind. 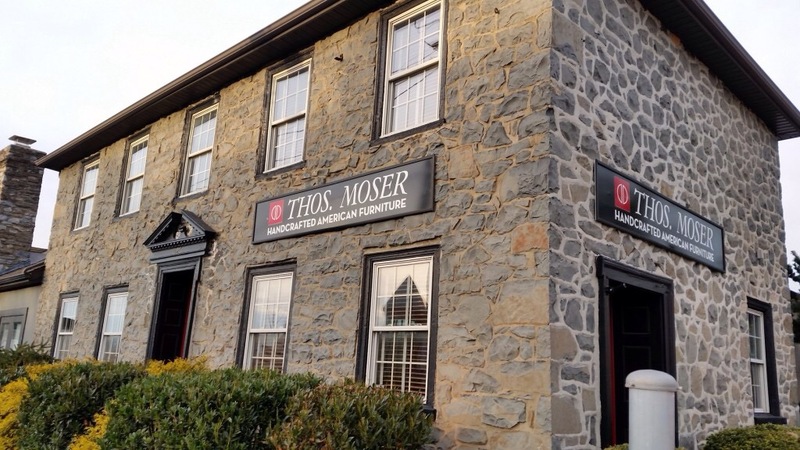 Can we do it Chester County and beyond? The answer is we can darn well try! The building is in good shape and occupied and has been basically continually throughout the course of time. Yesterday we put our heads together as the blizzard swirled around us and we started a Save The Covered Wagon Inn, Strafford Pa page on Facebook, launched a petition on Change.org http://tinyurl.com/SaveCoveredWagonInn . In less than 24 hours we have just shy of 500 signatures already on the petition (and growing!) and well OVER 1000 Facebook page likes and growing. Thank you to those who have joined us already and here is an invitation for any of you out there wherever you are to join us! 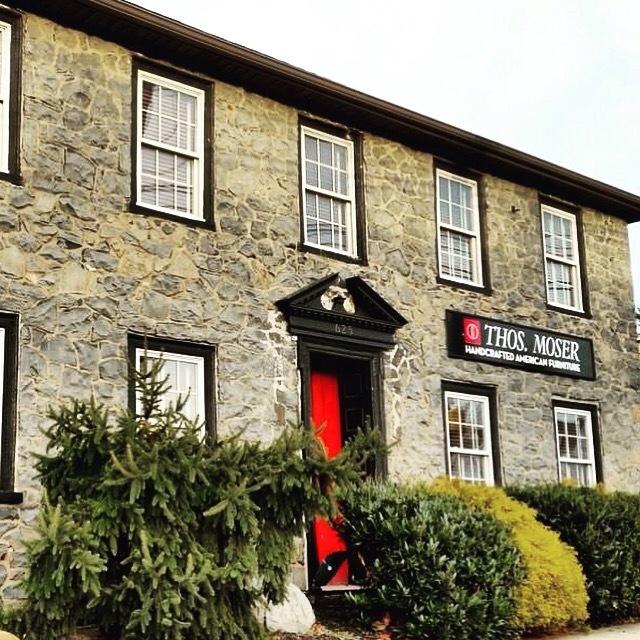 #ThisPlaceMatters so we have shared our early efforts with The National Trust For Historic Preservation too! In addition to the petition and Facebook page we invite anyone who is preservation minded especially when it comes the the old Covered Wagon Inn to take a photo outside the building with a simple hand lettered sign on a pie of copy paper that says #THISPLACEMATTERS and either post it on the Save The Covered Wagon Inn Facebook Page or post it on Twitter to @SavingPlaces @tredyffrin @TredyffrinTwp . 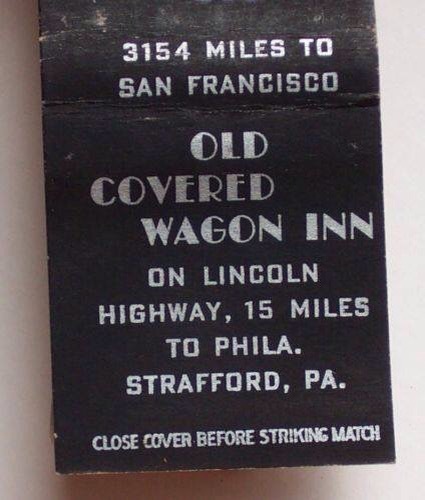 Also we are looking for photos of the Old a Covered a Wagon Inn throughout the years. You can send them to Pattye Benson directly at tredyffrincommunitymatters@gmail.com or post them on or message them to the Facebook page. Well that is all from me on this snowy Sunday morning. Thanks for stopping by. We hope you will sign and share the petition. As an extended community our history matters. Ok I ventured out. 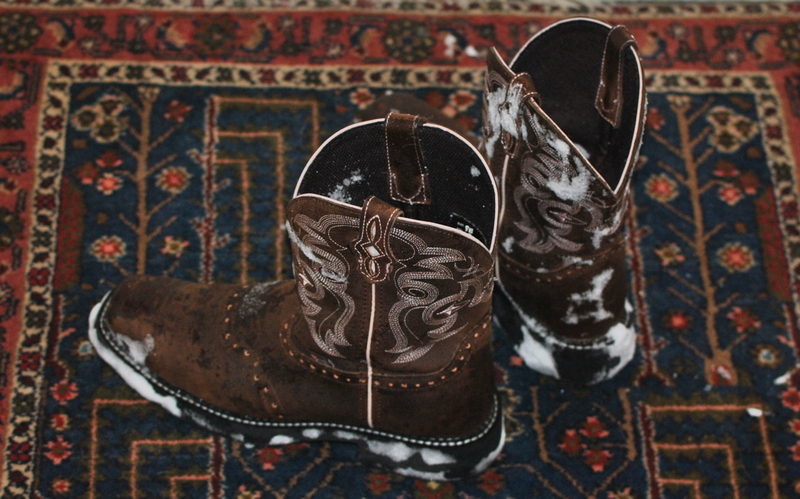 It’s insanely snow blowy outside. I can’t find my front walk and there are snow drifts at essentially every door. I am getting coffee and crawling back under the quilts. This storm is real. Reminds me more of 1996.
with #blizzardpacolypse coming why not bake something? I don’t know it must be something in our DNA that if you are a person termed a “nester” when you hear bad weather is coming you want to cook. And bake. For some reason pumpkin bread popped into my head. 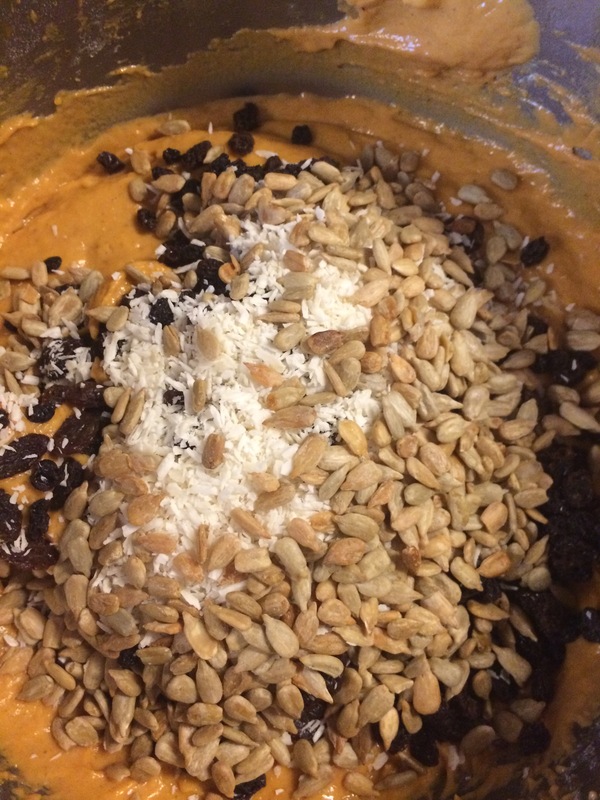 I had one more can of pumpkin in the Lazy Susan and raisins and currants and candied ginger. I did not have the nuts I like to use in pumpkin bread which are walnuts or pecans, but I did have roasted unsalted sunflower seeds. 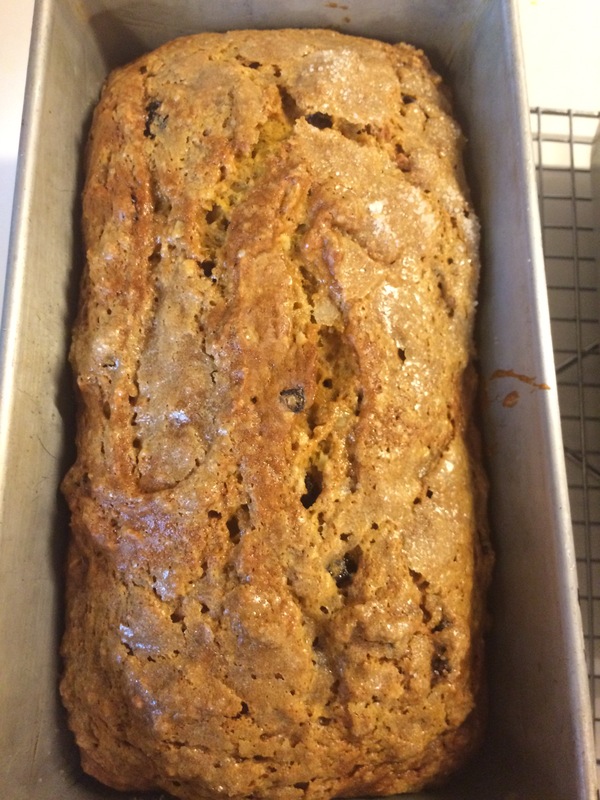 So I took my basic pumpkin bread recipe and changed a little. Zest of one small orange or tangerine. Preheat oven to 350°. 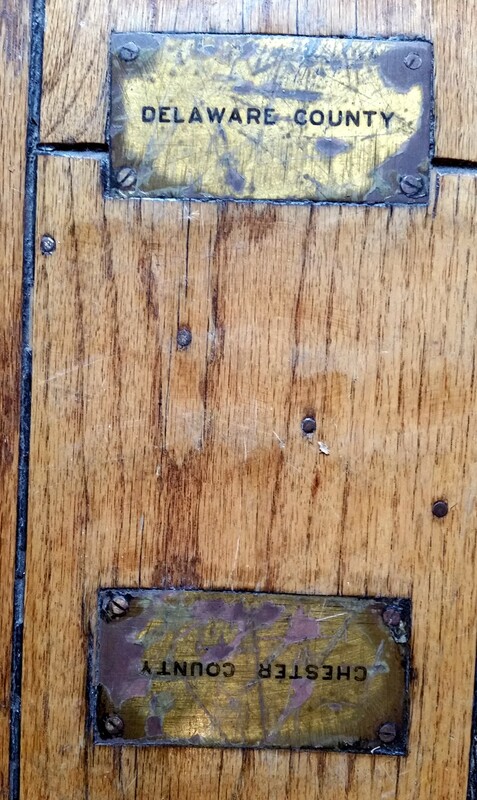 Grease two loaf pans – the ones I use are vintage and about 8″ x 4″ approximately. I grease with either butter or canola oil. In a big mixing bowl first blend together your pumpkin, sugar, oil, eggs, vanilla. Next add the spices and salt and blend. Next add the baking soda and baking powder and blend. Incorporate the flour 1 cup at a time until blended. Stir in the sunflower seeds, currants, raisins, ginger. Add the coconut- and it has to be unsweetened. Sweetened coconut would be too cloying in this recipe. Dived the batter equally between the two pans. Dust the top of the batter with granulated sugar enough to cover top lightly. Bake on the same shelf in the oven for about 55 minutes – I have had days where it took five minutes less and days were took 5 to 7 minutes more. So keep an eye on it. When a toothpick comes out clean you’re done. 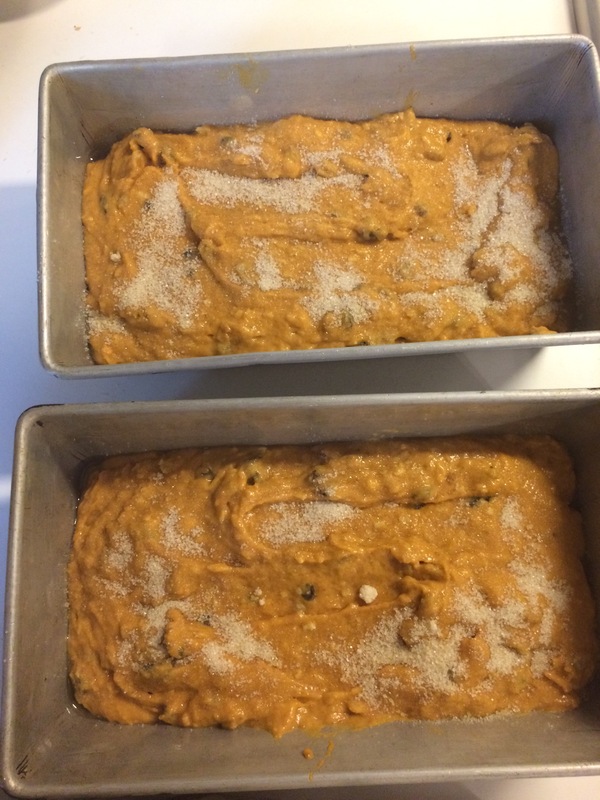 Cool loaves of pumpkin bread in their pans on a cooling rack for about 40 minutes. Then remove the loaves from the pans and allow to cool completely on the cooling rack for a couple of hours before slicing. You can freeze these loaves as long as you wrap it well in saran wrap and a good freezer bag. 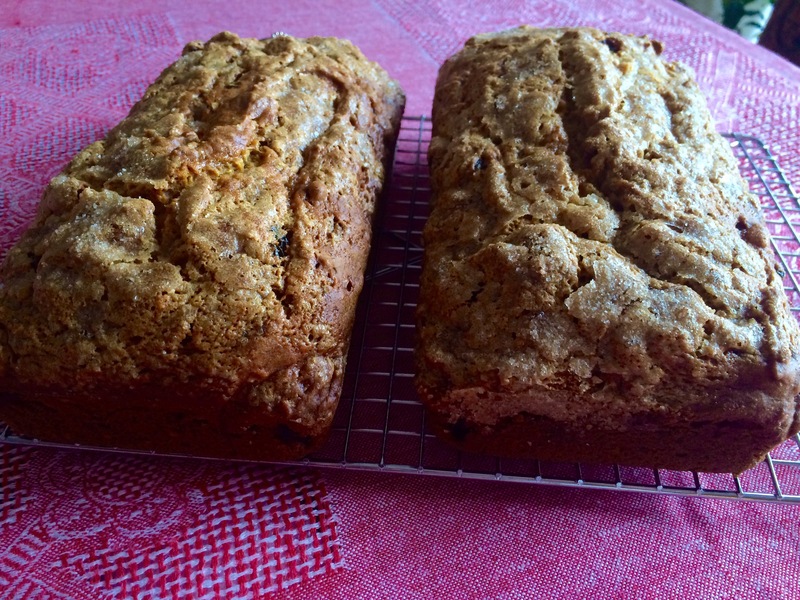 I have also substituted dried cranberries and white seedless raisins in this recipe. Sooo…what are we going to hashtag this thing. You know we can’t get through a weather event without a HASHTAG. What would the media do? Coming up with hashtags and acronyms is amusing to me – games with words, after all. 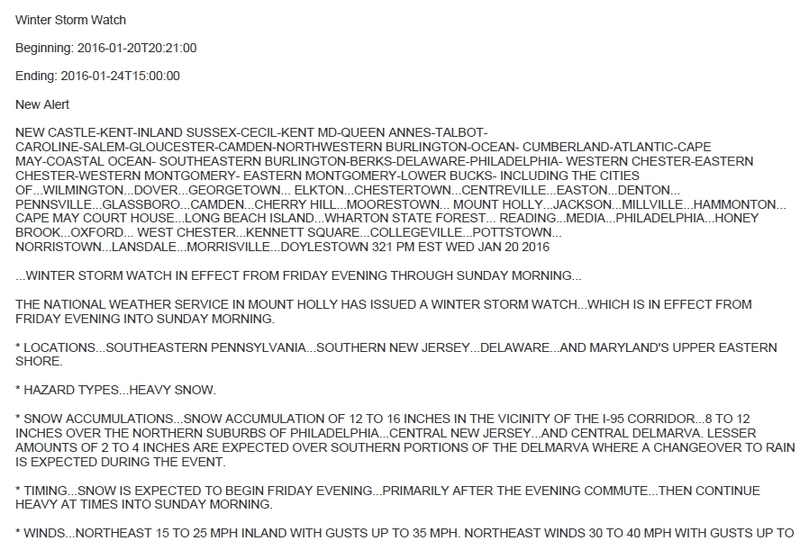 They are calling this a “blizzard for the ages” and even the New York Times seems all hyped up about this storm. PA Governor Tom Wolf has already declared a state of emergency. The media to INCREASE storm hype are calling this Winter Storm Jonas. Since that makes you think of a bad boy band, that might make for an angry storm just out of storm lame name indignation. #Blizzardpocalypse has a nice ring to it, don’t you think? Yes I know, I am being all glib now and this time Saturday I might be somewhat crabby and not wanting a repeat of Little House in The Big Woods 2014 or Modern O’Pioneer. But for now? For now I am having a little fun. 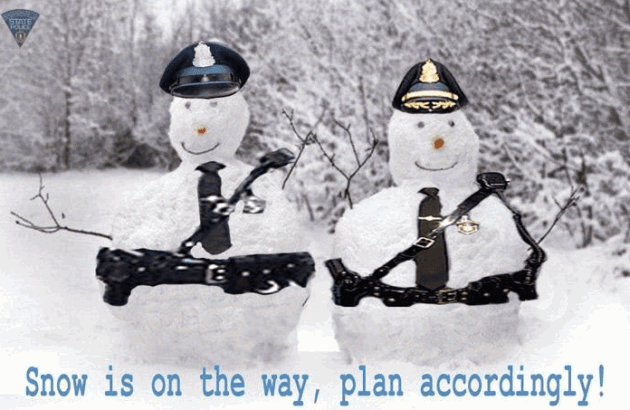 Please remember to use common sense and stay off the roads and keep fire hydrants CLEAR of snow. 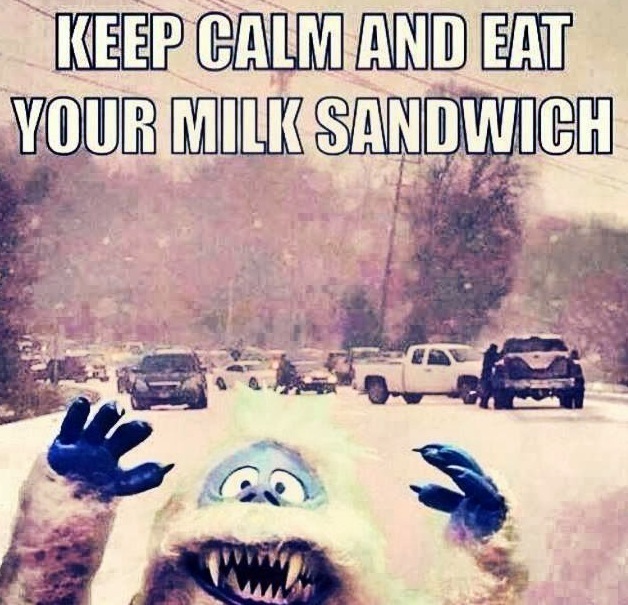 And don’t forget to stock up on bread and milk. 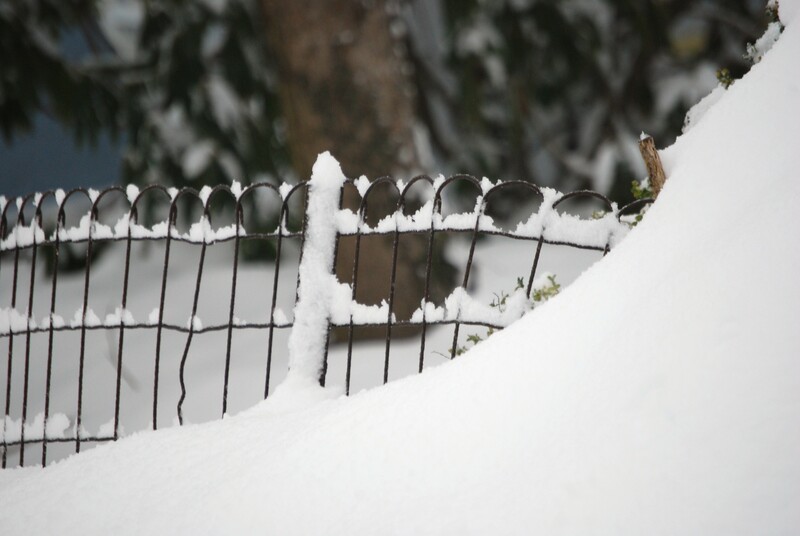 Again, feel free to post photos of snow in your neighborhood on Chester County Ramblings Facebook page.